It was a night in which one of the state’s biggest legislative issues in recent memory was in the spotlight, as voters prepare to consider constitutionally dedicated transportation funding. With Election Day looming, real estate investors can’t help but think about Uncle Sam. 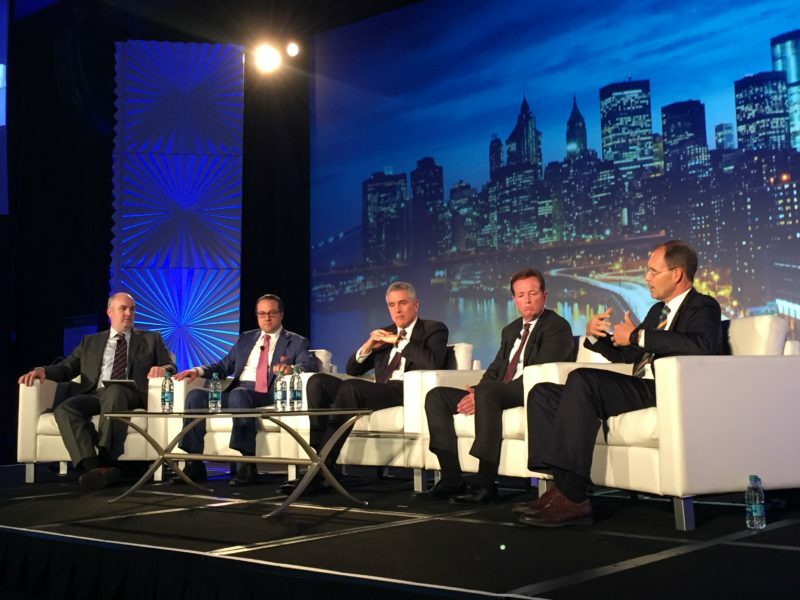 A panel of experts in that industry explained why last week, pointing to the prospect of changes to federal regulations that they have come to rely on to do business and improve their returns. 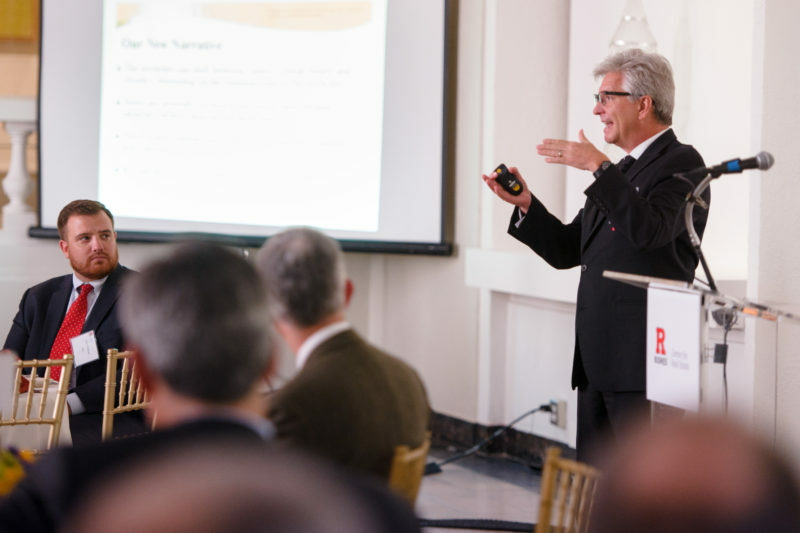 Frank Wong has worked for Rutgers University for 30 years, but the last five have been especially busy for the head of the school’s planning and development office. 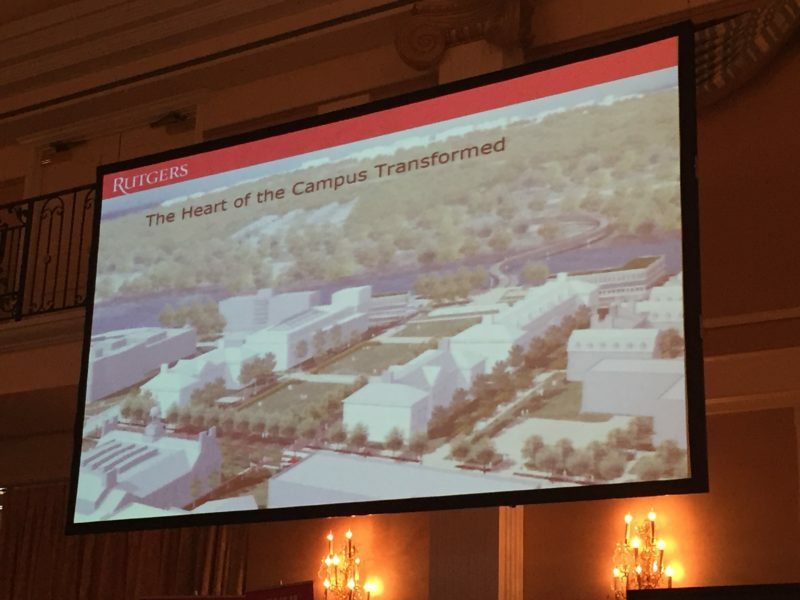 That’s no surprise, given the high-profile projects seen at Rutgers’ flagship campus in recent years — from the “wildly successful” new 550-bed residential honors college in New Brunswick to the iconic town square and retail space known as The Yard at College Avenue. As Woodbridge Mayor John McCormac will tell you, a neighborhood can have a 30-year-old, polluted industrial site that has been abandoned for more than a decade — yet local residents still oppose the mere concept of redevelopment. 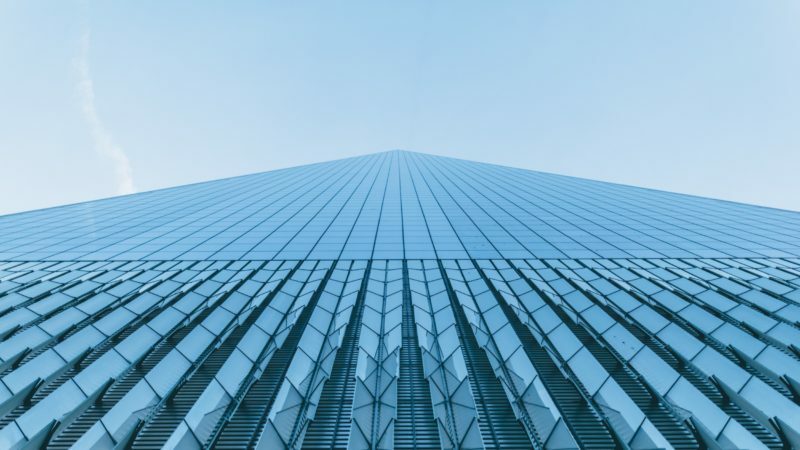 Certainty and predictability can be hard to come by these days, so real estate and finance professionals will settle for a little conviction when it comes to the Federal Reserve. 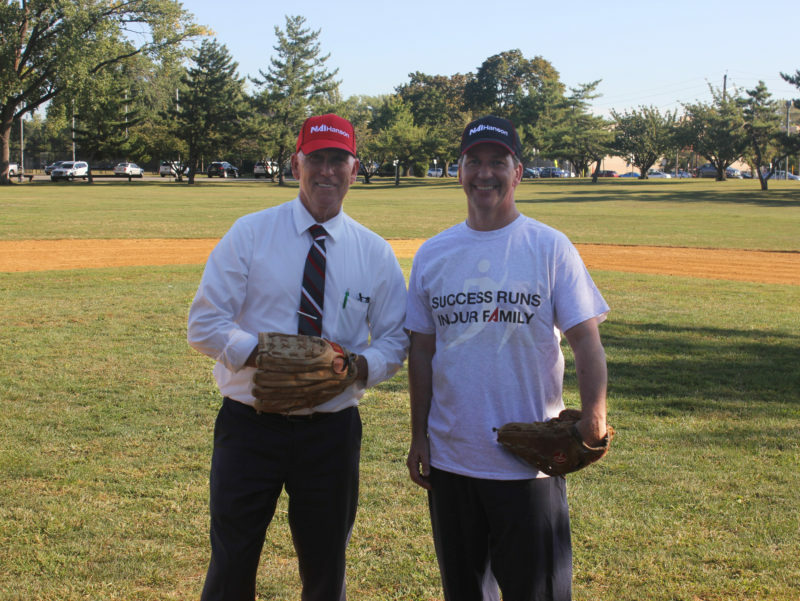 They got exactly that last week at an event hosted by the Rutgers Center for Real Estate. 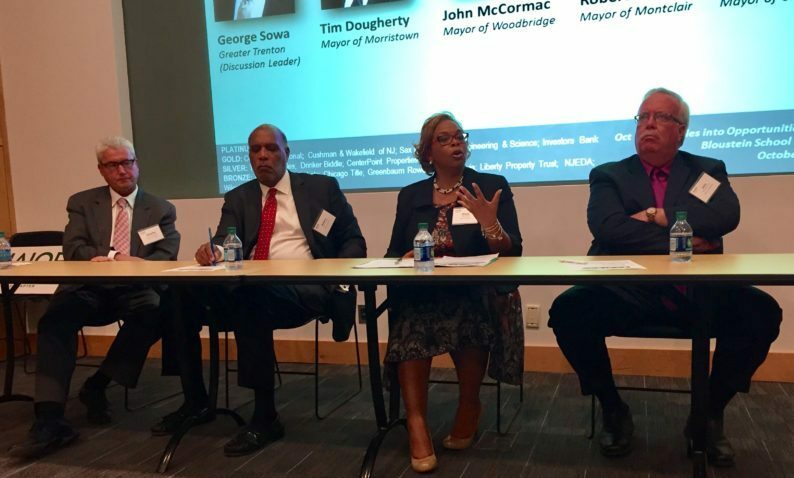 What makes N.J. attractive to growing companies? 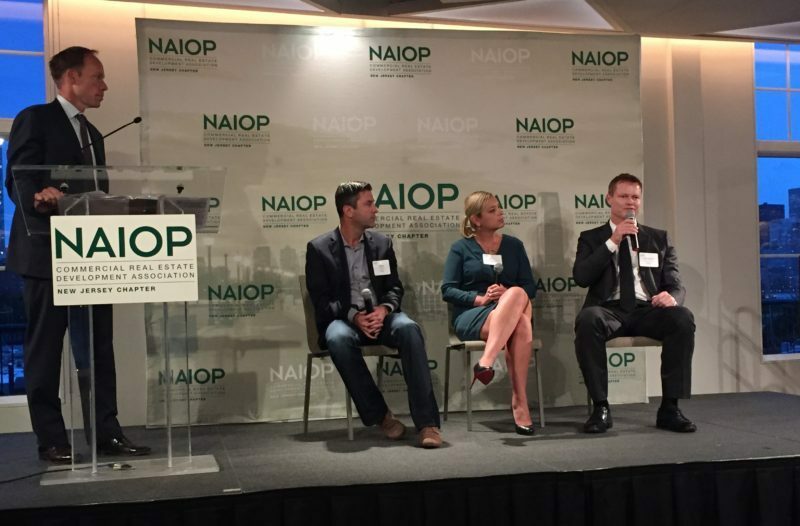 A panel discussion hosted by NAIOP New Jersey focused on why and how “next-generation” companies are able to grow in the Garden State — and how the commercial real estate industry can support them in their growth. 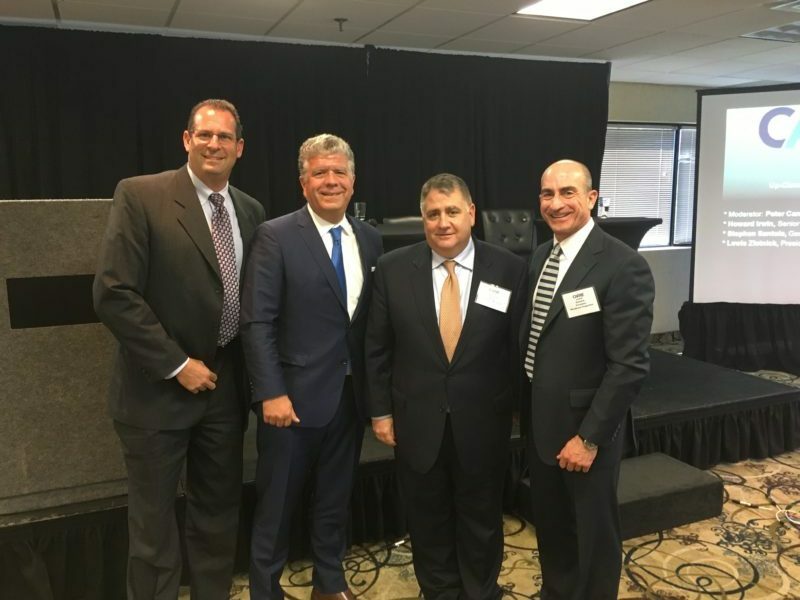 If the first 40 years of Woodmont Properties were about becoming an institution in New Jersey’s real estate sector, the last 10 have been about ushering in a new era for the Fairfield-based firm. 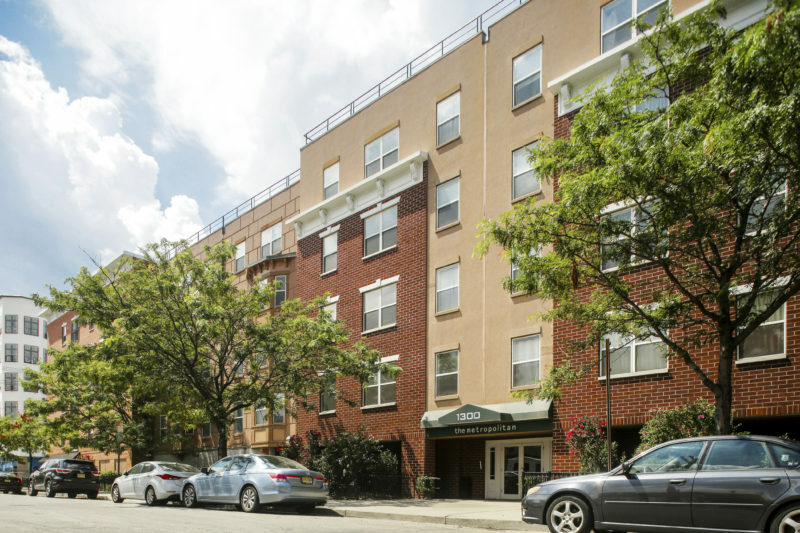 Look no further than the developer’s multifamily portfolio.